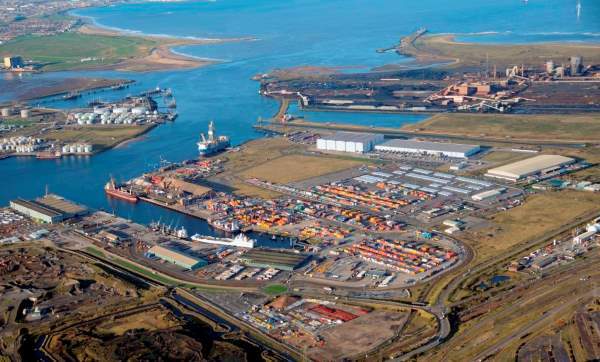 PD Ports is now able to offer a viable alternative to using the increasingly congested European and UK hub ports with the launch of the Unifeeder new short-sea services that will offer direct routes from Antwerp and Dunkerque into Teesport. This new service connecting Teesport with Dunkerque will open up road cargo across mainland Europe with shorter times and distances in and out of the UK. Unifeeder is offering the new service from 15 August 2018 to complement its services linking Rotterdam with the ports of Felixstowe, Immingham and South Shields. 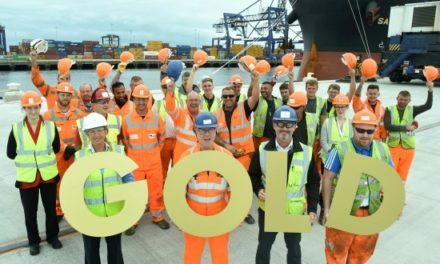 Kim Catterick, PD Ports’ General Manager Key Accounts & Customer Development, sees this new service as a real boost to business in the North East of England looking for fully intermodal door-to door solutions. “Short-sea services are the lifeblood of our ports and this partnership with Unifeeder offers more routes in and out of Europe and into the UK. We have invested heavily into the region and more and more of our customers are searching for routes that offer direct access to their markets. Using Teesport with its excellent road and rail connections and in particular its well established daily Scottish rail service, opens up the north of England and Scotland; providing cross-channel services linking the Netherlands, Belgium, France and into Germany using road transport.